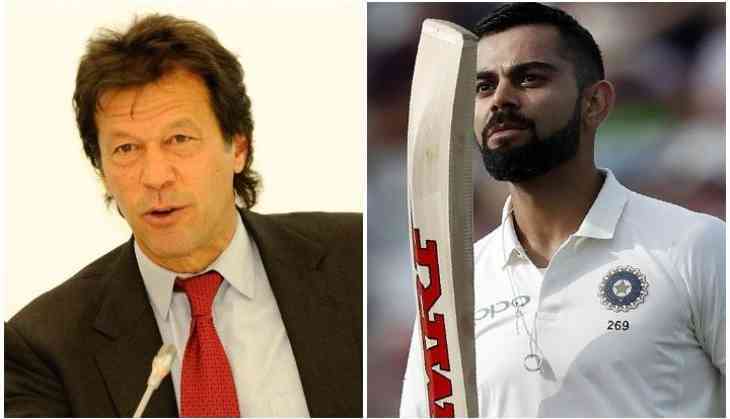 Pakistani Prime Minister Imran Khan on Monday wished the Indian cricket team and Virat Kohli for becoming the first Asian or sub-continent team to win the Test series against Australia down under. Apart from Imran Khan, Indian Prime Minister Narendra Modi and President Ram Nath Kovind also took to Twitter to congratulate the Indian team. India and Australia will now play a three-match ODI series, starting from January 12 in Sydney. Indian speedster Jasprit Bumrah has been rested from the ODI series against the Kangaroos and the Kiwis. Mohammed Siraj and Siddharth Kaul will replace him in ODIs and T20s recpectively.